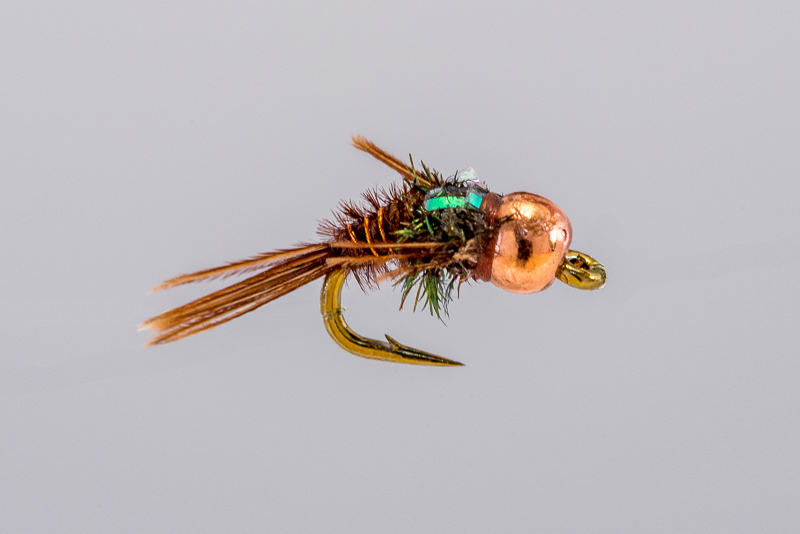 HEADHUNTERS SAYS The Quasimodo Pheasantail nymph is a perennial favorite on the Missouri. 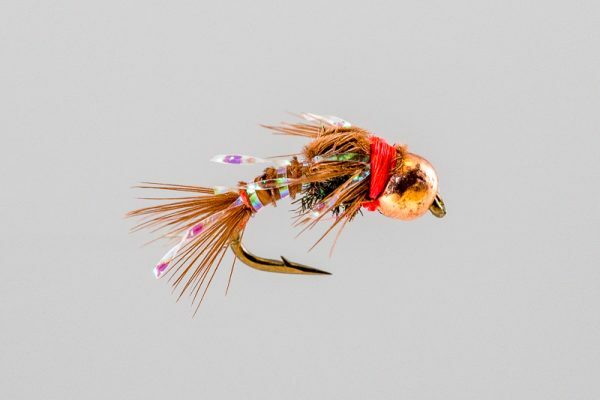 A traditional Flashback PT, but tied on the super-strong Tiemco 2488H curved nymph hook. 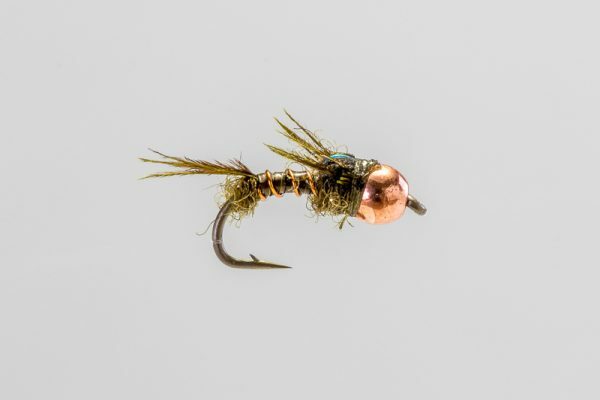 We use this everywhere, and hang it off the back of a dry as well as dredging deep. 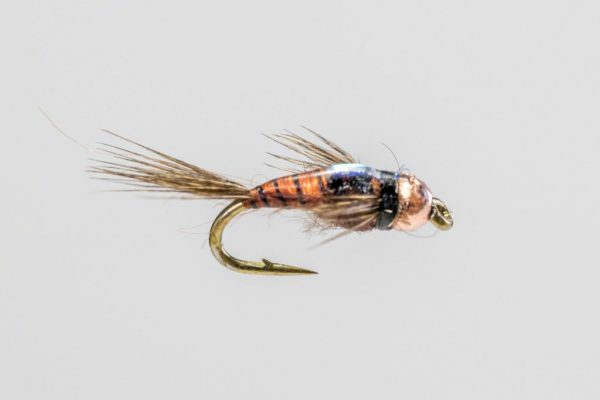 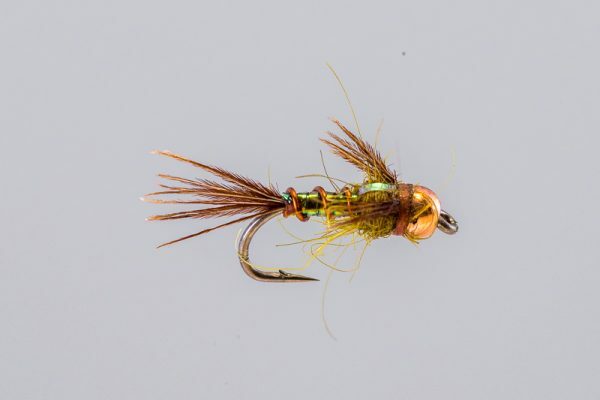 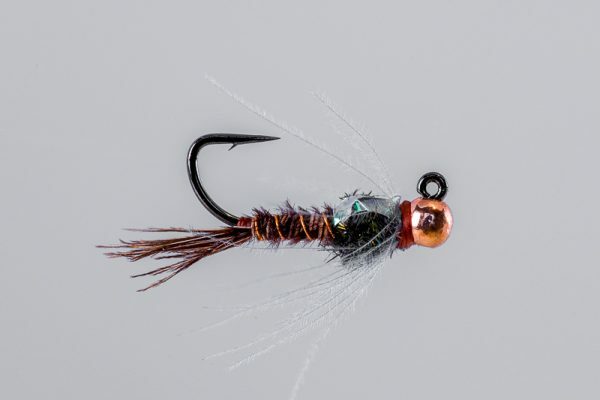 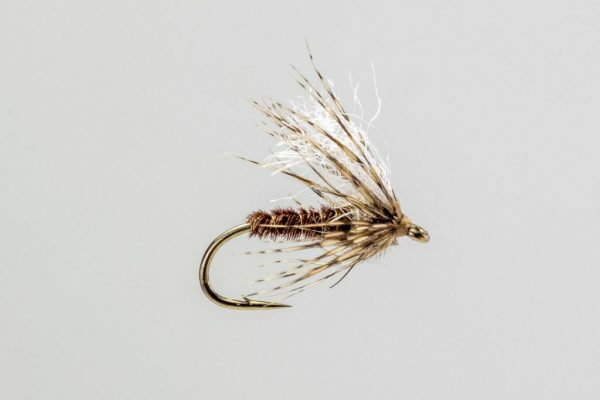 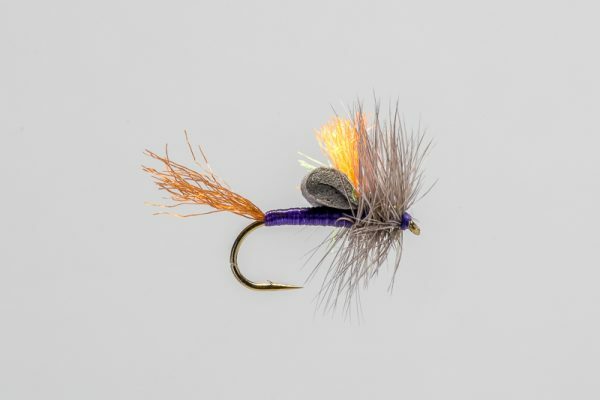 This is a very popular fly on rivers with large strong trout, and a favorite among our “Land of the Giants” guides.